The average selling prices dropped by 6% compared with January 2010 to an average price of $340,482 in January 2011 from the average in January 2010 of $363,093. The number of units sold decreased by 13% from a total of 63 in January 2010 to 55 in January 2011. 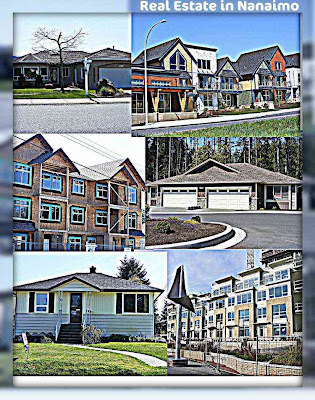 When comparing the 2011 average sales across VIREB’s six zones to 2010 average sales the breakdown is as follows: Campbell River $293,836 up 2% from $288,541, Comox Valley $332,534 up 3% from $323,860, Cowichan Valley $320,752 down 15% from $379,489, Nanaimo $340,482 down 6% from $363,093, Parksville/Qualicum $386,328 up 12% from $346,207 and Port Alberni/West $200,226 down 21% from $253,575. Jim Stewart, VIREB 2011 President says “Overall in the markets we are seeing normalization and stability. On a local level, however, we clearly show some big swings and these spikes and troughs reflect the different perspectives within our own specific areas. The sales numbers are small in these smaller markets and a high sale can dramatically impact what happens to the average local price on a monthly snapshot. If you look at the market over the longer term you get better perspective of what the market is doing. The last two years have been a bit of a rollercoaster for the real estate market. However, sales over the past six months have definitely shown a trend toward stability. We think that’s good news for home buyers and sellers” he added. Following sales figures are based on average MLS sales summaries for Nanaimo and other Canadian cities for January 2011.